The weather has been so beautiful lately... The sun has been making a regular appearance and as you can see it has affected some of my favourites this month! 01. L'Oreal Sublime Bronze Tinted Self Tanning Gel - This product is amazing! So natural looking and it's tinted so you can see where you're putting it. This is important if you don't want that streaky look. 02. Clinique City Block SPF40 - This product has a funky smell, but then again, don't all sun products have that? The bonus with this one, besides high sun protection, is that it doubles as a makeup primer. I'm all for shortening my morning routine! 03. J'adore by Dior - I've loved this fragrance for years, but recently my lovely boyfriend bought me another bottle and I've fallen in love with it all over again. So feminine and beautiful. 04. Chanel Le Vernis in Paradoxal - I'm a tad obsessed with Chanel's nail polishes and this shade is no exception. 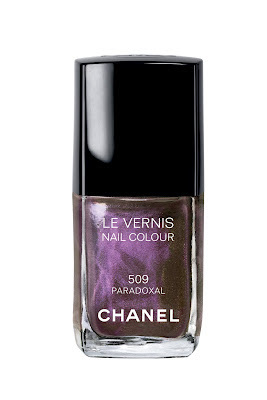 Purple and taupe shimmer that seems to change colours with the light, gorgeous. 05. 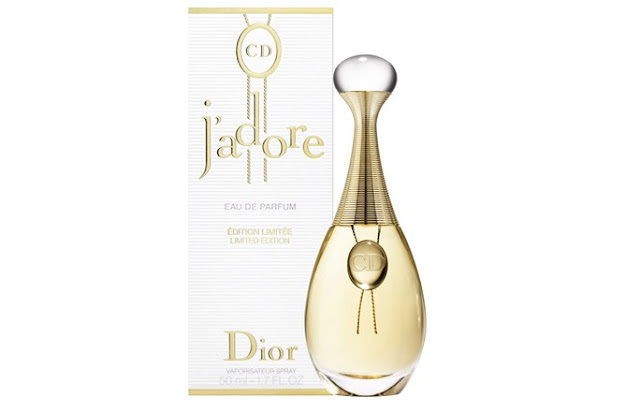 Dior Diorshow Extase Mascara - That brush and that formula! A.M.A.Z.I.N.G. Holy Grail mascara. Looks like I'm wearing faux lashes. 06. 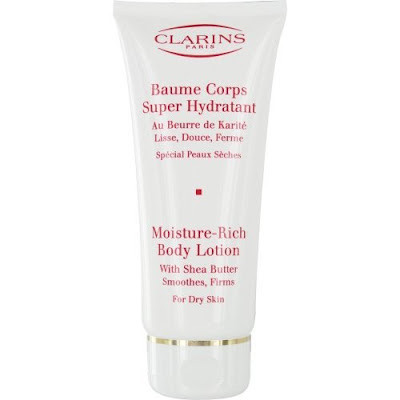 Clarins Moisture-Rich Body Lotion - This product contains my ultimate favourite body moisturising ingredient, Shea Butter. 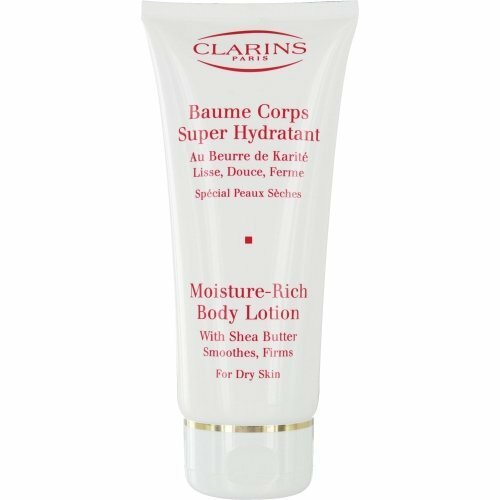 It has a delicious fragrance and creamy texture and works wonders on dry skin. Pop on after a shower or bath. 07. YSL Temps Majeur Eye Cream - This product is a real treat for me. It contains special Chinese Mushrooms that help to maintain the longevity of the skin cells around the eye area. 08. Manicare Eyelash Curlers - I have owned the same pair for 8 years! If that doesn't say something about the quality of them then I don't know what does. I curl mine three times down the length of the lash to give them a natural curve (no crimps here) and then coat them twice with mascara. I hope you all have had a wonderful month of September.